Opinion and Thoughts | Buy a Drawing: Get Drawn as a Cartoon by a Pro Cartoonist! 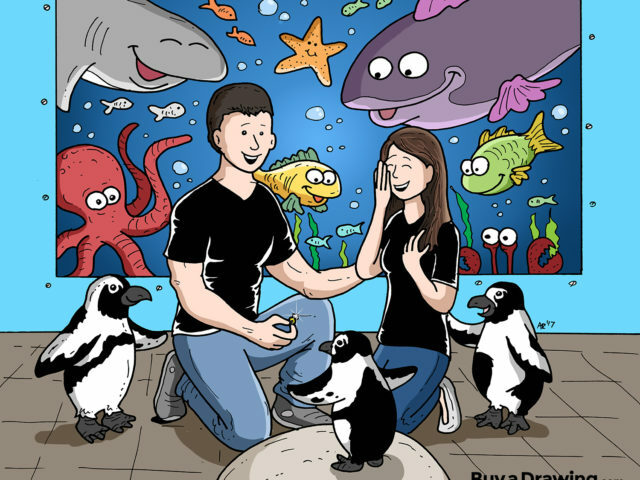 A custom cartoon drawing for your family or friends is one of the best gifts you can give! Here are 5 reasons of why a custom drawing gift is the way to go. My reflections on my time spent as a weekly comic strip artist for the comic strip AFORD, a web comic strip about a turtle and his friends.